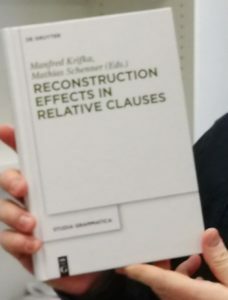 Gert Webelhuth, Sascha Barmann, & Christopher Götze have just published a paper on “Idioms as evidence for the proper analysis of relative clauses” in a volume on Reconstruction effects in relative clauses. 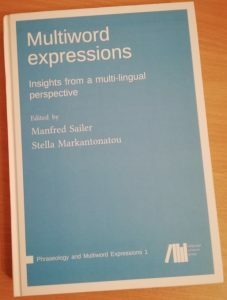 The authors provide evidence against a raising analysis of relative clauses and show that the data on idioms in relative clauses can be captured elegantly in a modification analysis. 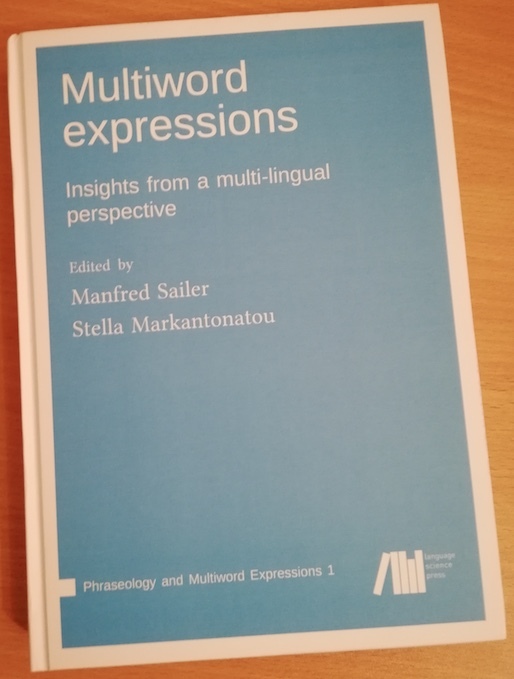 Among many other highlights, the paper presents the first formal account of anaphoric relations to idiom parts across sentence boundaries. Lahm: Conference paper and dissertation submitted! 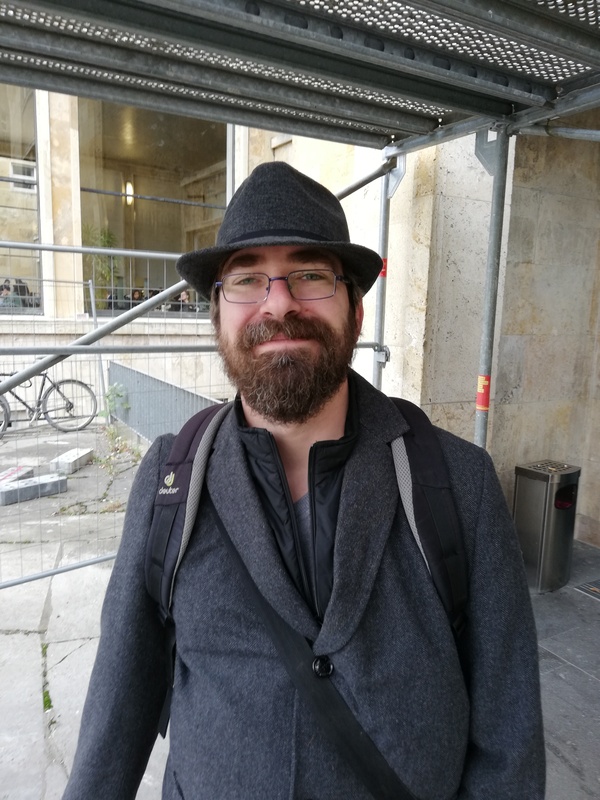 We are happy to announce that David Lahm has submitted his doctoral dissertation last week! Congratulations!! David was a member of the graduate school Nominal Modification. David has also just published a paper on Plural in Lexical Resource Semantics in the proceedings of this year’s HPSG conference. Heike Walker’s dissertation on “The syntax and semantics of relative clause attachment” is available online through the university library! Heike’s dissertation not only gives a great overview over the existing literature and approaches on relative clause extraposition, it also contains a concise introduction into HPSG and Lexical Resource Semantics and provides a new analysis of challenging data. 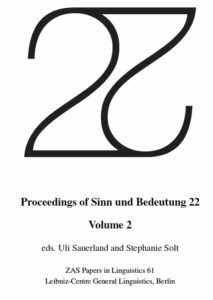 The proceedings of HeadLex 2016, the joint conference on Head-driven Phrase Structure Grammar and Lexical Functional Grammar, are available online.